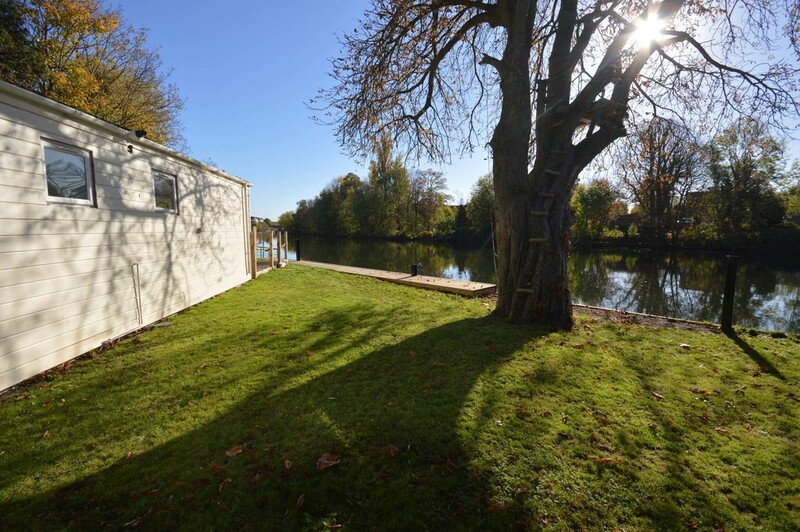 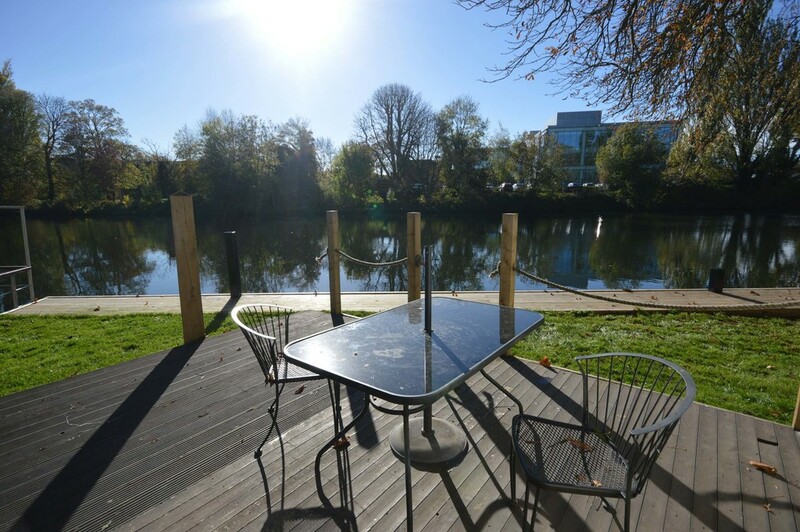 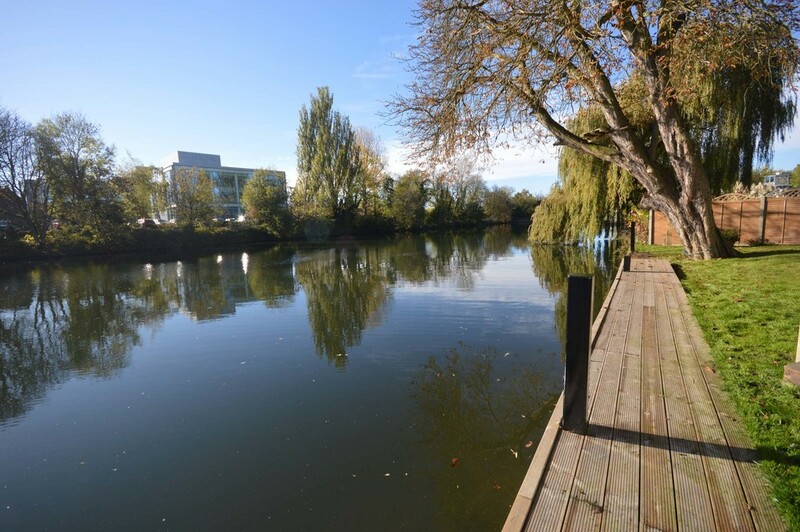 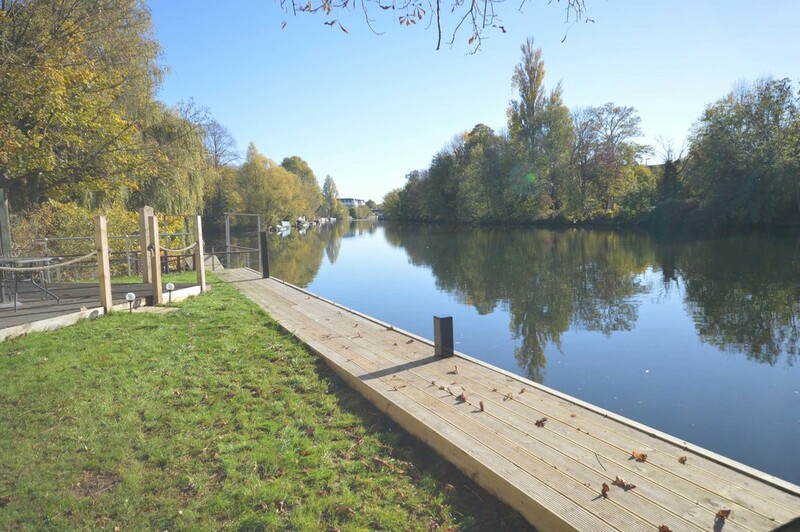 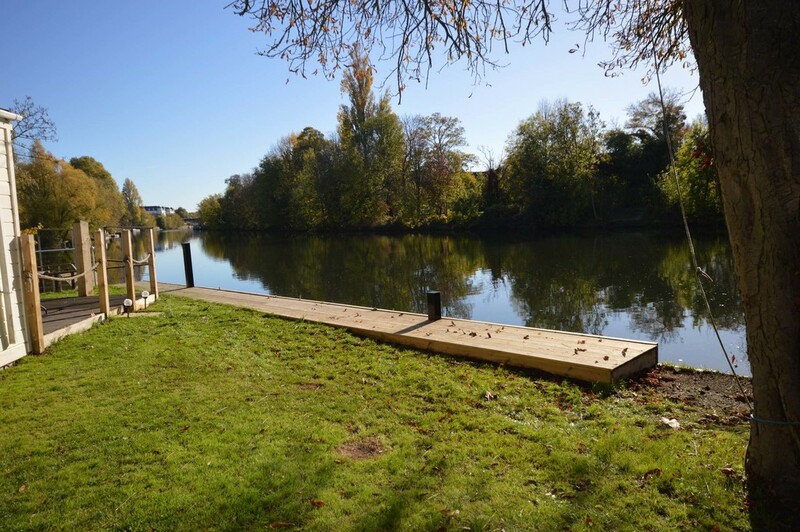 Accessed through Lammas Park, this unique riverside plot enjoys a beautiful south facing garden and substantial deep water moorings which could accommodate a large boat. 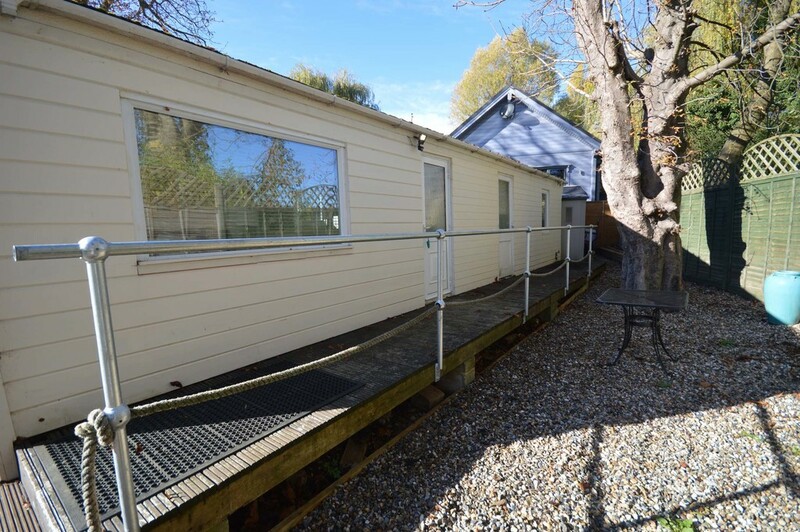 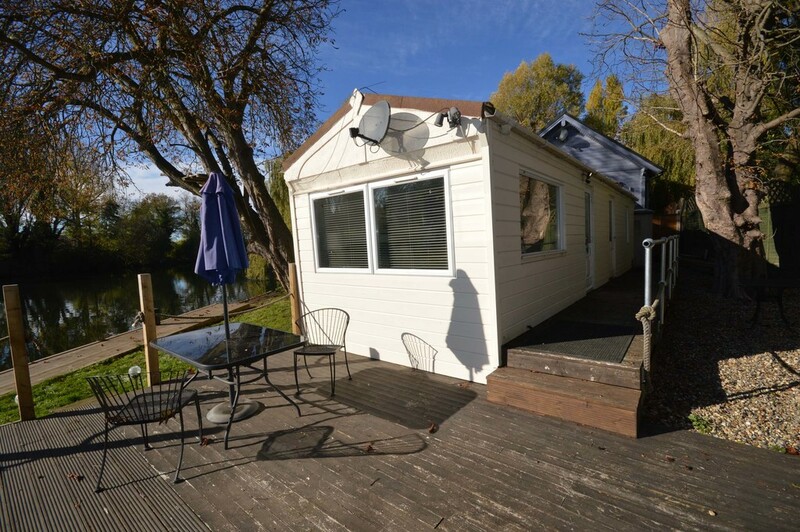 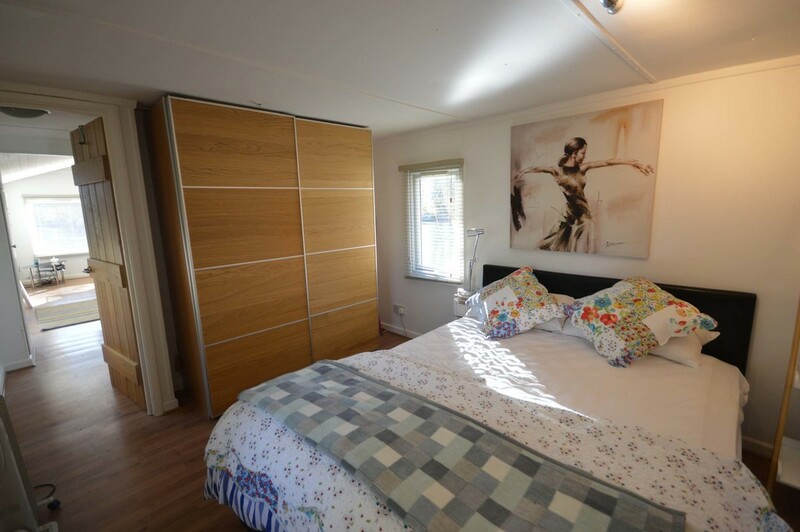 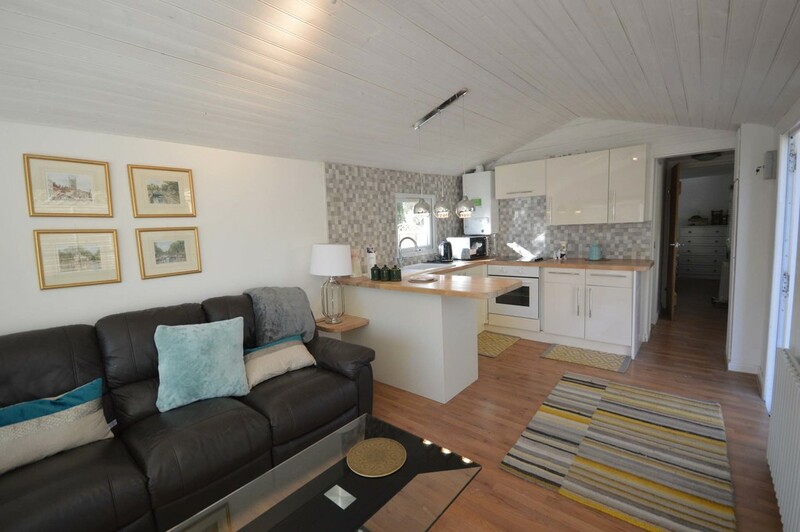 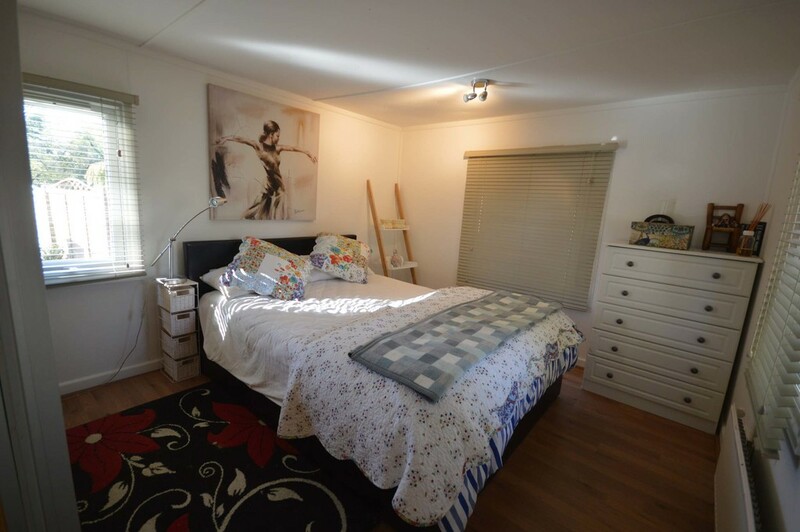 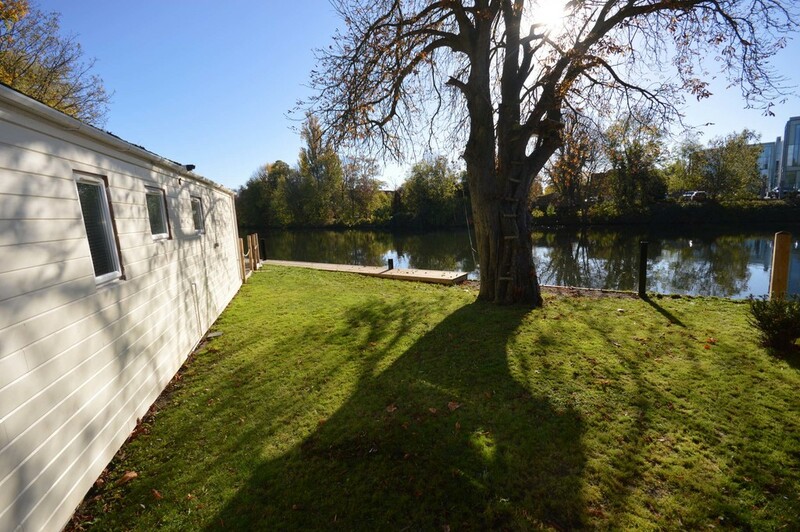 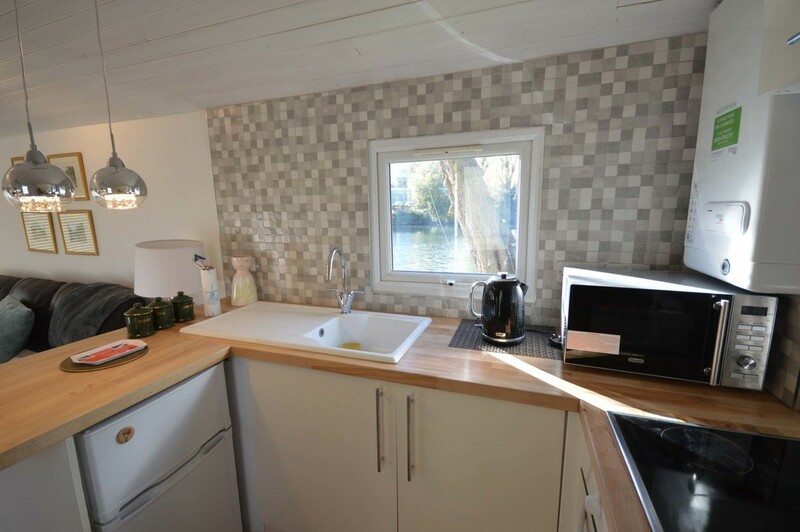 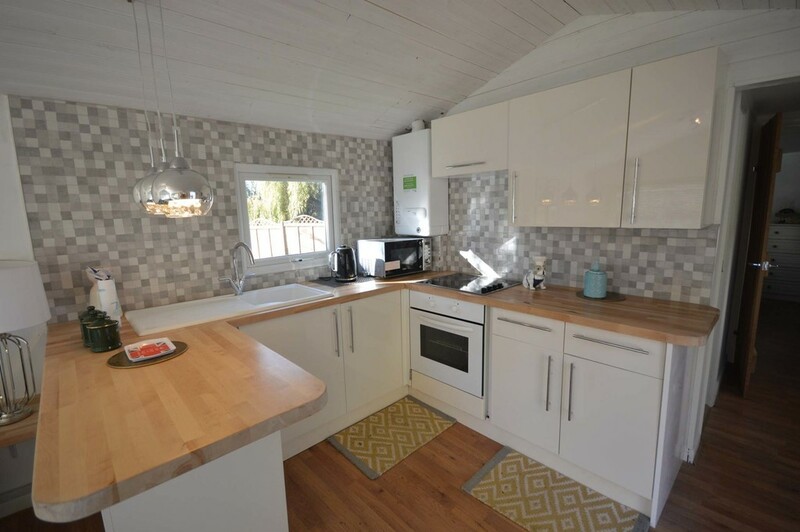 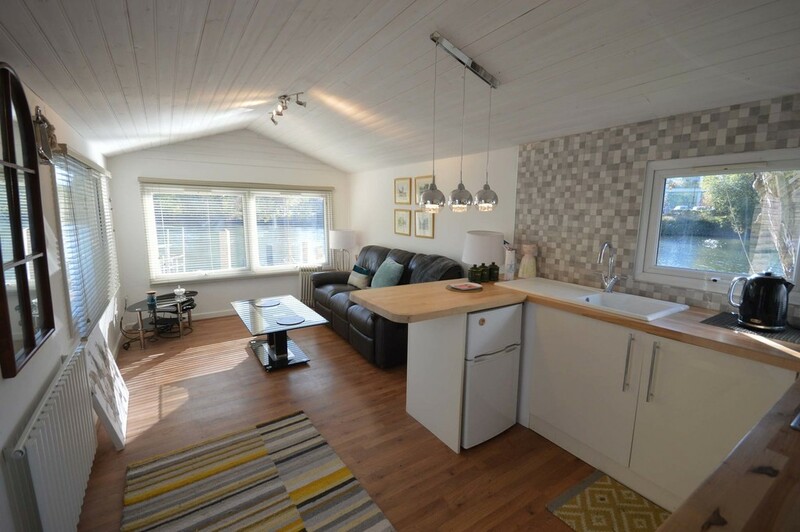 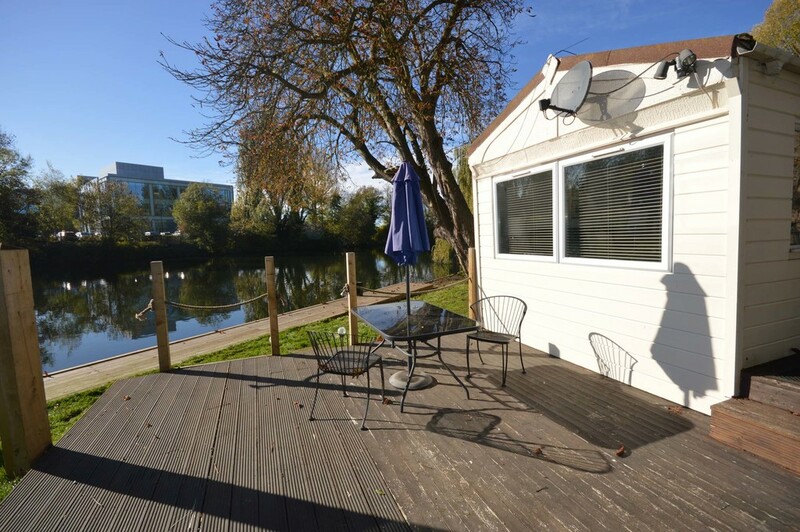 On the land there is a well appointed one bedroom chalet which offers very comfortable accommodation comprising living room open plan with recently fitted kitchen, double bedroom and good size shower room. 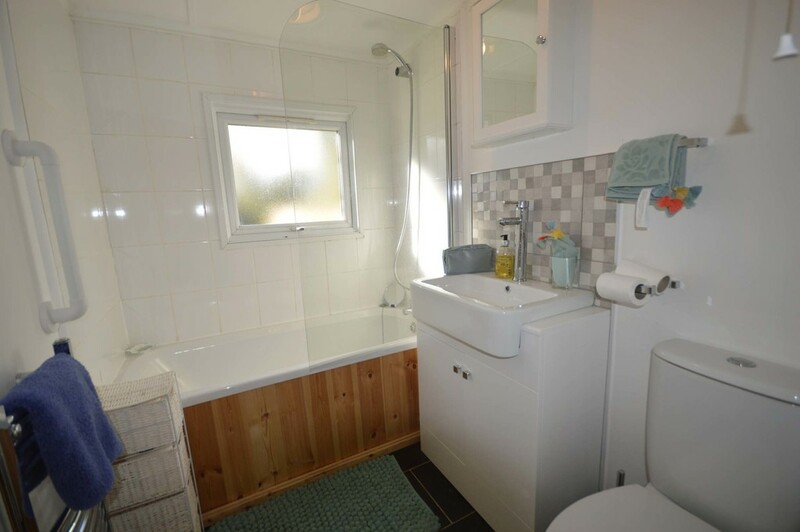 The property is connected to mains water, electricity and sewage.